Please read our Payment Plan terms and conditions. Purchasing tickets via this method legally commits the customer to completing the process of purchasing their tickets via the staged payment plan and allows Red Funnel to demand the additional payment set out below without further consultation with the customer. The customer hereby agrees to ensure the amounts due at each stage of the payment plan are completed in full by the due dates as detailed in the 'Vehicel Ferry Travel' and 'Ferry Travel & Accommodation' tabs. On accepting these terms and conditions, the customer has entered into a binding agreement to purchase a ticket and to pay by the stated date(s). It is the responsibility of the customer to ensure that the payments are made to Red Funnel by the due dates shown above. For the avoidance of doubt, in the event that a payment is not made by the due date, Red Funnel is entitled to cancel the order and retain any monies previously paid. Payment Plans are not available for purchasing Travel Cards or Season Tickets and are not available to account customers or business customers. A valid UK registered Debit/Credit card will be required for payment, this card will then be used for the final balance payment. Not available using PayPal. The deposit paid is non-refundable. It is your responsibility to notify Red Funnel should your registered credit/debit card change. Please register the new card online via My Red Funnel and call 0238 001 9192 to notify us that the payment will be from an alternative card. 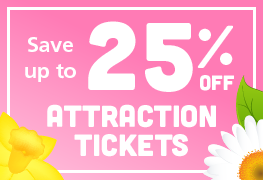 Early payment can be made on any booking but only for the full balance. Part payment or early instalment payment is not available. Should you wish to pay your full balance early please call 0238 001 9192 quoting your booking reference number. Once the full balance is paid the standard conditions of your fare type will apply. 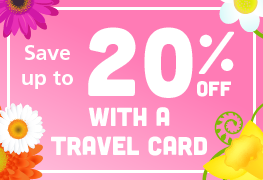 If you are booking a promotional fare then special payment terms and other conditions may apply. The remaining balance of the order to be paid 30 days before travel. This payment will be taken automatically using the card registered and used for the initial deposit payment. 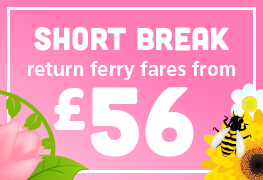 If payment is not received the ferry booking and any additional items will be cancelled. 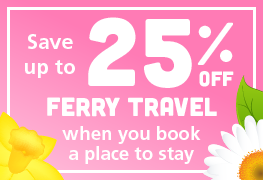 If booking holiday accommodation and ferry travel a deposit of £25 will be taken to secure the booking. 50% of the accommodation element of the booking will be required 60 days before departure and will be taken from the registered card automatically. The remaining 50% of the accommodation and the ferry element will then be taken automatically 30 days before departure.